From our Staff Members to our Advisory Committee Members and Board Members, Mid-Illinois Big Brothers Big Sisters has a compassionate and dedicated group of individuals on our side that are willing to do whatever it takes to help change children’s lives for the better. Stacey lives in Effingham, IL with her husband and three children. She has two undergrad degrees from Iowa Wesleyan College and is finishing up her Master’s Degree from the University of Cincinnati. She has more than twelve years of director and leadership experience and brings an expertise in project planning, business development and corporate branding. 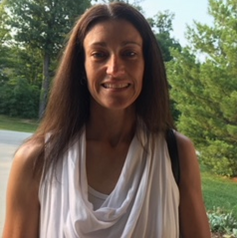 Stacey loves working with youth and is a volunteer coach for multiple sports teams including girls basketball and softball. Her free time is usually spent at the ball field coaching or on the sidelines cheering on her children. Melissa is originally from Charleston, IL, and lives with her family and “fur babies”. She is a graduate of Lake Land College and Eastern Illinois University. She has also earned a Master’s Degree from EIU in Counseling and Student Development with a concentration in School Counseling. 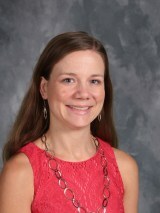 She is a licensed School Counselor with the State of Illinois and a Licensed Professional Counselor-National Certified. She loves working with adolescents and adult volunteers and brings 17 years of social service experience with her to BBBS. She is an avid sports enthusiast, played college softball and coaches girls’ softball in the summers. In her free time, she REALLY enjoys watching the Pittsburgh Steelers! 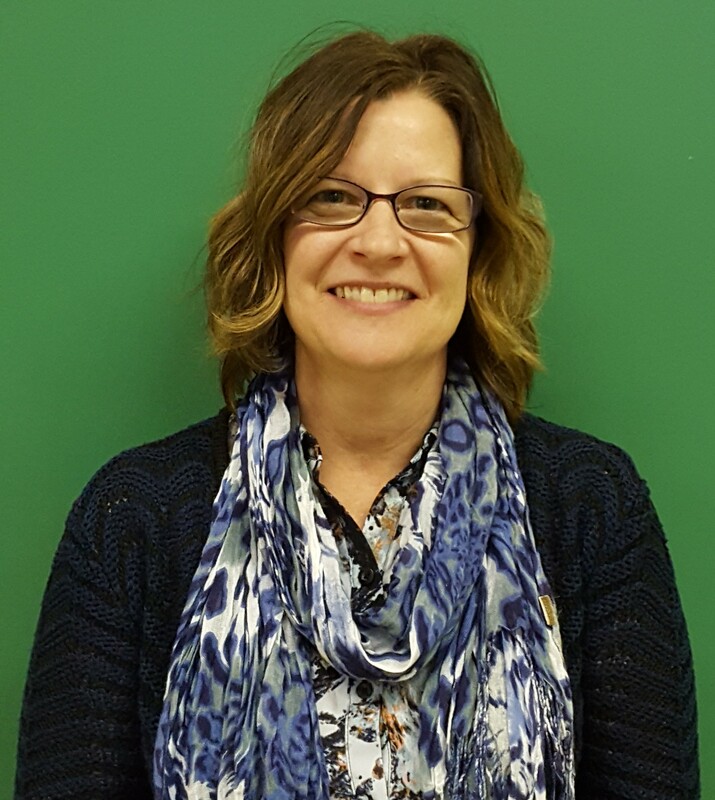 Donna Rardin is a full-time employee at Lincoln Grade School in Robinson and is the Site Coordinator for Lincoln’s Big Brothers Big Sisters Program. Donna has a Bachelor’s Degree from Eastern Illinois University and has many years of experience serving the youth of Crawford County. Donna likes spray painting with ALL the colors, riding her bike and searching the Midwest for the perfect plate of nachos. Christy is from Altamont, IL. 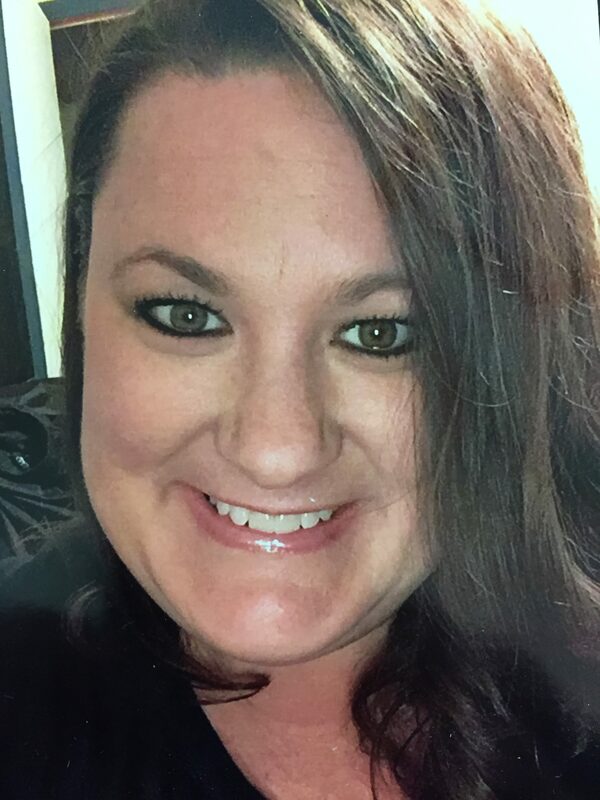 She holds an Associate’s degree from Kaskaskia College as well as a Bachelor’s degree from McKendree University. 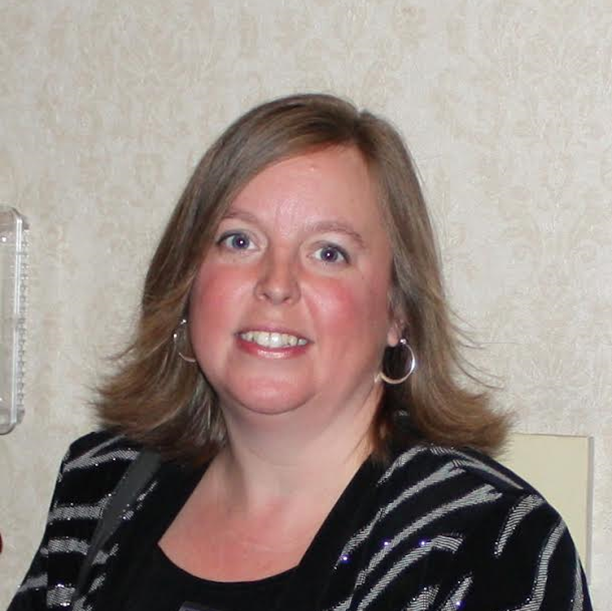 She has been with Effingham County BBBS since 2010. When she is not working, Christy enjoys spending time with her large family & friends. Misti resides in Charleston. She attended Lake Land College, and then went onto Eastern Illinois University. She holds an Associate’s Degree and also a Bachelor’s Degree in Education. 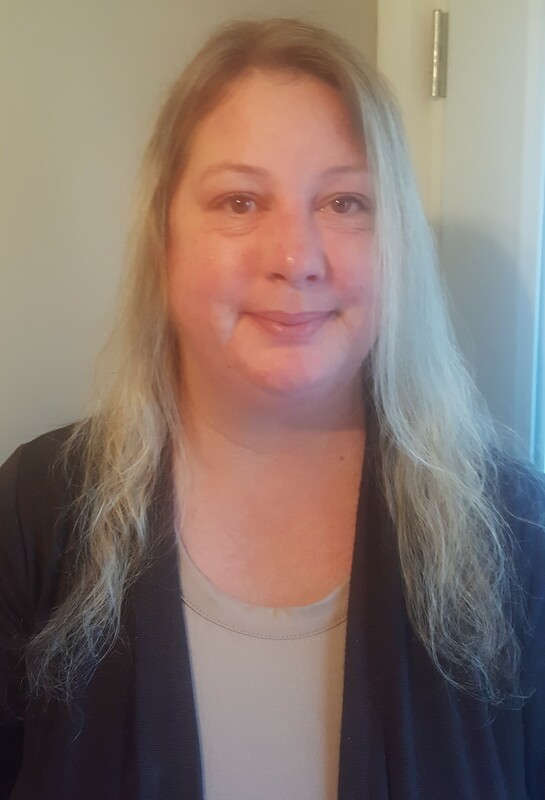 Misti has worked professionally in the Human Services field for over 15 years. She is thankful to have had continued opportunities throughout her career to make a positive impact on the lives of others. Misti spends her free time with her friends and family. Chrissy is from Mt. Zion, IL. She holds a Bachelor’s from Millikin, and a Master’s degree from the University of Illinois-Springfield. 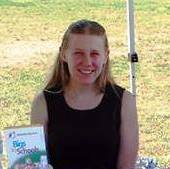 She has been teaching reading & English for 13 years and has been with BBBS since 2006. Chrissy enjoys spending her free time with her husband and their daughters. She is thankful to work with kids every day. Margo is originally from Decatur, IL and resides in Effingham. 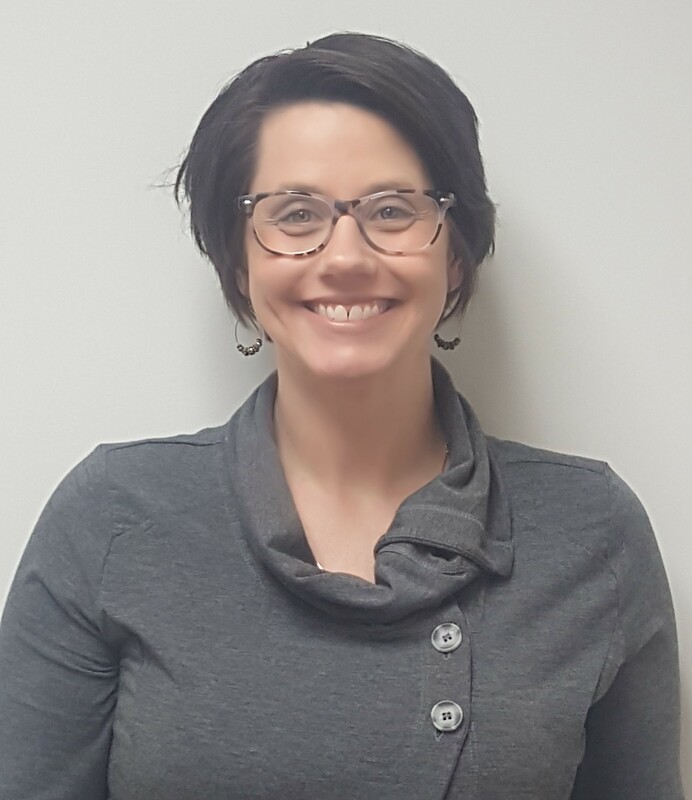 She has a Bachelor’s Degree from Illinois State Univeristy and joined BBBS in October, 2017. Margo has worked with children and in Human Services for more than 20 years and has served as a mentor for 7 years. She is very excited to have the opportunity to help youth reach positive outcomes through mentoring. Margo enjoys camping, hiking, reading, and spending time with family and friends. Jill is from Charleston, IL. She attended Lake Land College for an Associate’s degree in Child and Family Services. Jill began with BBBS in 2008 as an AmeriCorps VISTA, and became a full time employee in 2011. Her favorite part of the program is getting to know all of the Bigs, Littles, and their families. She enjoys helping them achieve success in their mentoring relationships. Jill likes to kayak, camp, play with her dog, and spend time with family and friends. Carrie is originally from Effingham, IL and currently resides in rural Effingham. She has a Bachelor’s Degree from Illinois State University and a Master’s Degree from Eastern Illinois University. 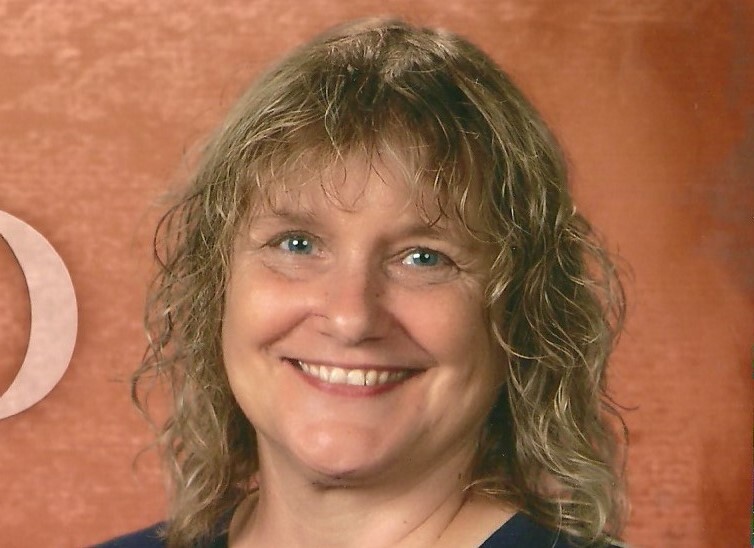 Carrie has worked with children in a range of professional positions for over 20 years. She is looking forward to helping children and families improve their quality of life through mentoring. In her spare time she enjoys camping, hiking, mule wagon riding and spending time with family. Have a question? Ask away. Does Your Child Have School Anxiety? Copyright © 2019 Mid-Illinois Big Brothers Big Sisters. All Rights Reserved. The Arcade Basic Theme by bavotasan.com.